No one should ever suffer serious injury in an accident and not receive fair compensation from the liable party. Unfortunately, few individuals are willing to admit liability or offer the compensation that a victim deserves. 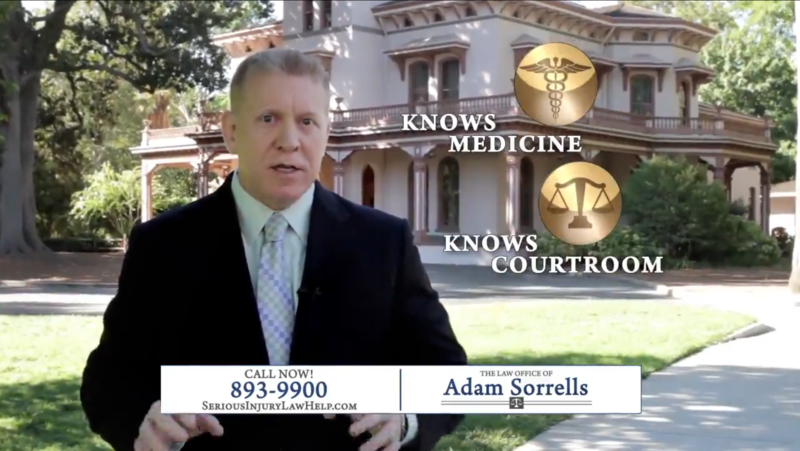 In light of this fact, the most important decision anyone can make after being in an accident in Butte County is to hire a capable Chico personal injury lawyer from the Law Office of Adam Sorrells. Our firm has handled numerous cases with successful results over the past 25+ years. 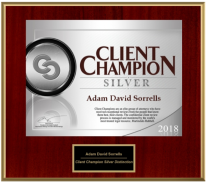 Attorney Adam Sorrells is a member of The American Board of Trial Advocates (ABOTA), a prestigious professional organization whose membership comprises fewer than 1% of attorneys nationwide. We have the knowledge and skill to obtain the best possible results for your personal injury case. Because the leading cause of personal injury claims in California is car accidents, our firm is well-equipped to handle these cases. We thoroughly investigate all evidence and work towards establishing liability. Along with car accident cases, however, we are also familiar with a number of other injury-related matters. We can represent you so you can focus on recovering. Attorney Sorrells is recognized for his aggressive tactics and experience and can handle all types of cases. We believe that no accident victim should go without strong legal representation and are prepared to stand by your side until we have resolved your case favorably. Do you need a personal injury attorney who will care about your case and treat it like it were his own? Mr. Sorrells is known for his preparedness and compassion. He handles each case on a personal basis and prepares each one as though it were going to trial. This method not only ensures that each case is ready for trial when necessary but also increases the chance that a case will end in a settlement. Our firm uses cutting-edge settlement and trial techniques, exhaustive research and investigation, and thorough preparation to maximize the outcome of each client's case. One of the most compelling reasons to choose our firm is the fact that we work on a contingency-fee basis, also commonly referred to as " no-recovery, no-fee." In other words, you do not have to pay us a fee out of pocket, and because we do not get paid unless you do, we have every incentive to get the best possible results in your case. You have nothing to lose by hiring us, and everything to gain. Speak with a member of our team today to learn how we can handle any type of personal injury claim.